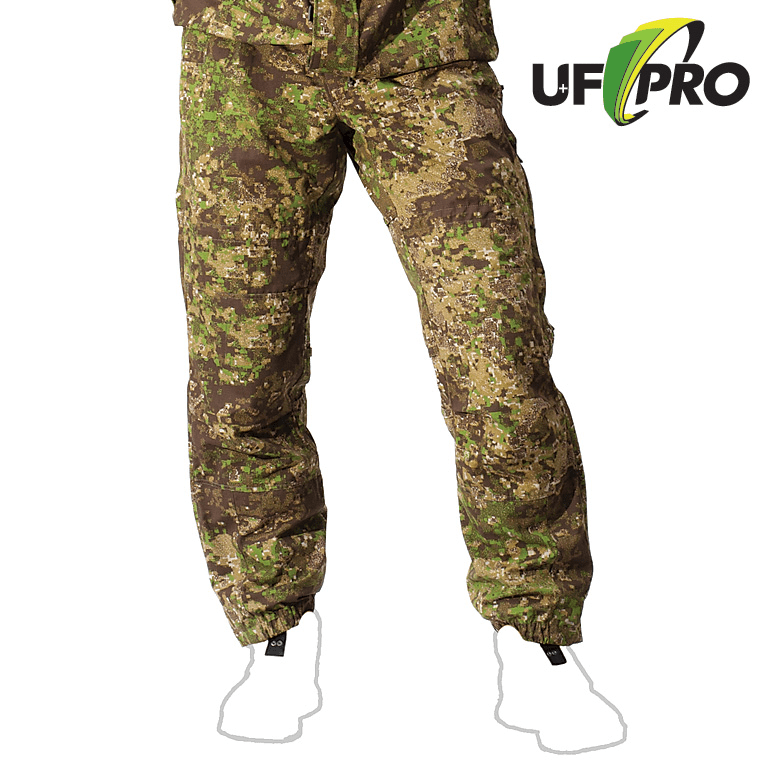 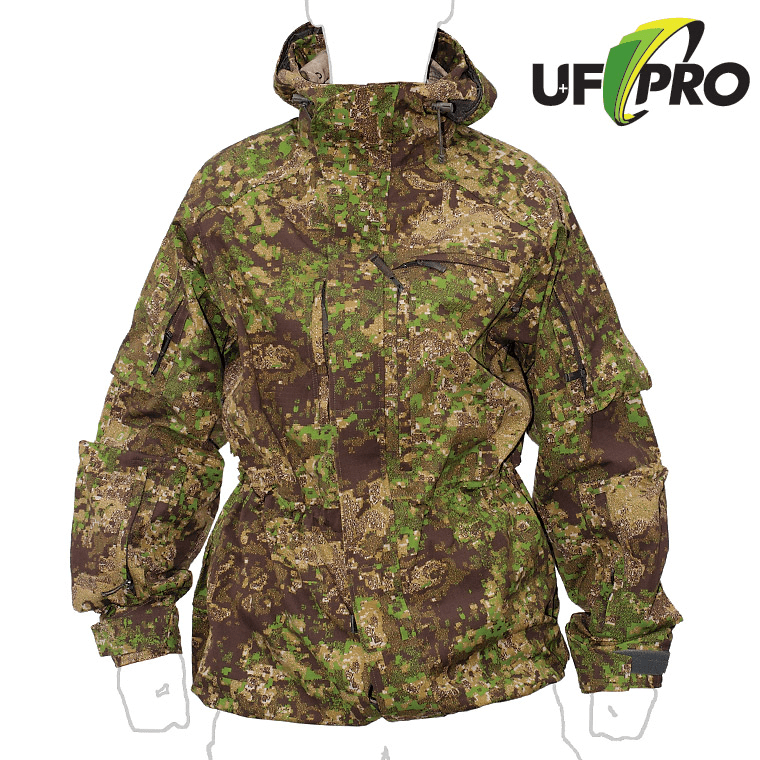 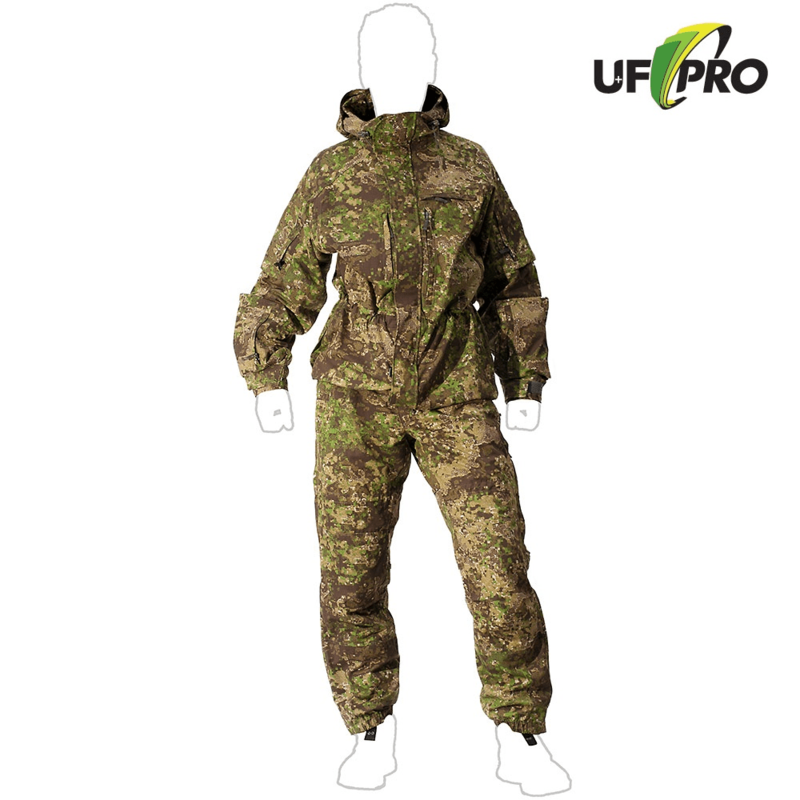 Slovenian clothing maker UFPRO have updated their website with up-close detailed photos of their Sniper Garment System made from Hyde Definition’s PenCott-GreenZone camouflage. 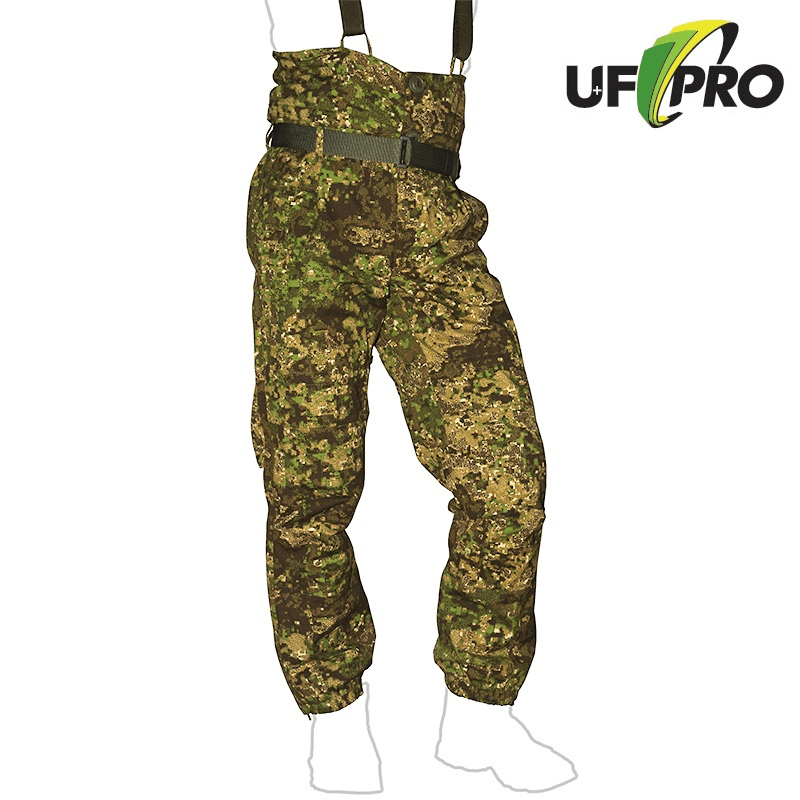 They are also manufacturing the ensemble in Badlands. 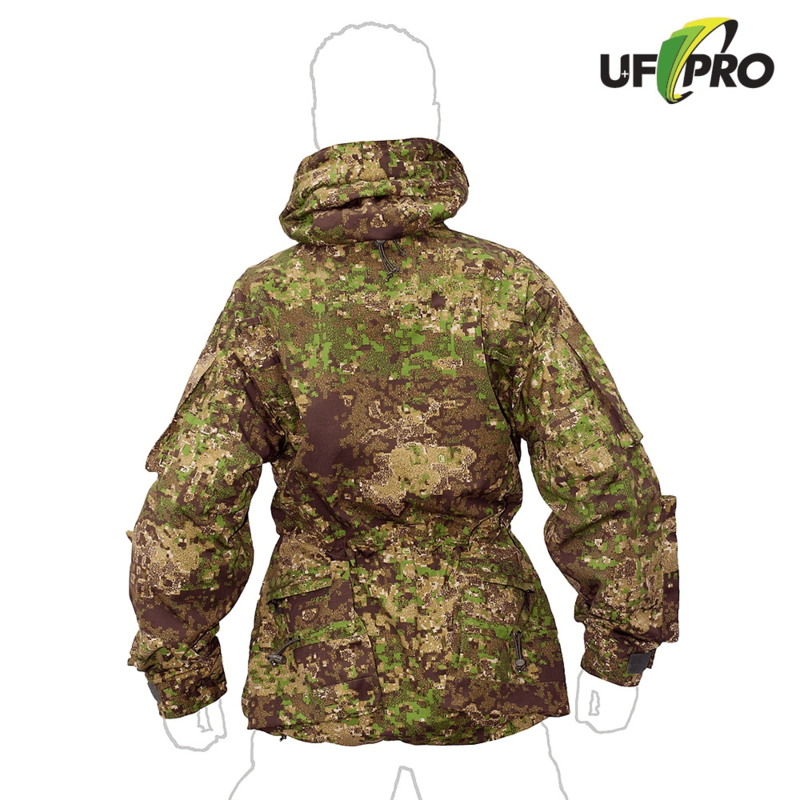 UFPRO designed and supplied the current Slovenian Army combat clothing ensemble, as well as garment systems for the Slovenian Customs and Prison services.